August 28, 2017 - Like us now! Uber’s board has finally arrived at a unanimous decision on its pick for the CEO job. The news broke in tech circles just a few hours ago that Uber is offering the CEO position to Dara Khosrowshahi, the current CEO of Expedia, an American travel company. 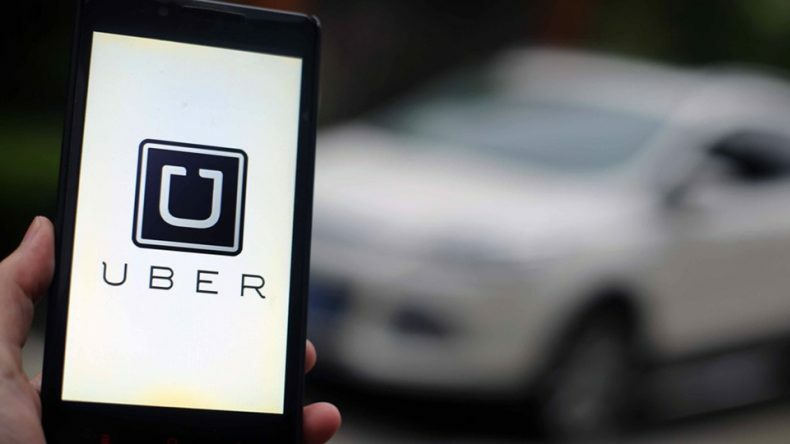 Uber’s top management position for CEO has been empty for quite a while now after co-founder and CEO Travis Kalanick resigned following a scandal over its workplace culture, allegations of harassment, and numerous lawsuits. Ever since then, Uber has been desperately searching a replacement for the job that almost no one wanted. Earlier this month, it appeared that General Electric’s CEO Jeff Immelt was in top contention for the job but on Sunday he said that he was no longer in the running. Meg Whitman, CEO of Hewlett Packard Enterprise, was also being considered for the job but she denied having any interest in the job. Iranian-born Dara Khosrowshahi’s selection as Uber’s CEO comes as a surprise because it was not known publicly that he was one of the top candidates. For the last 12 years, he has been quietly running Expedia and under his leadership, the company has been able to double its annual revenue since 2012 to nearly $8.8 billion in 2016. Back in 2015, Khosrowshahi was the highest paid CEO in America owing to a stock option grant of nearly $91 million and Glassdoor ranks him as one of the highest-rated CEOs with an approval rating of 94%. Khosrowshahi’s arrival at Uber is definitely a statement-making moment because he is a Silicon Valley outsider and is in a stark contrast to Silicon Valley’s bro culture. More interestingly, he is an Iranian immigrant and has been an outspoken critic of Donald Trump’s inhumane travel ban. Uber has been sued 433 times this year alone but somehow their growth in Q2 shows that it is doing just fine. At least so far. Uber saw a growth of 150% in its global trips and its gross bookings increased by 17% to reach $8.7 billion, which has doubled from a year before. It is not known what former CEO, Travis Kalanick’s role will be. In the past, he has been heard saying that he will support the new CEO while some insider’s say that he has been going around telling people he is “Steve Jobs-ing” it and plans to make a return to Uber’s leadership. 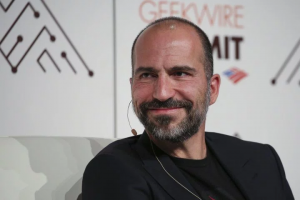 As CEO, Dara Khosrowshahi will have a hefty task in front of him to not just clean up the company’s public image, but the internal culture as well that left Uber completely scandalized, while also focusing on driving growth.